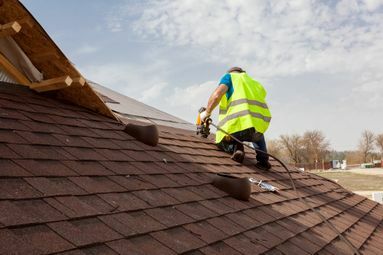 Contact our roofing specialists now to acquire more information about our roofing materials. Due to the many different types and styles of roofs, it is important to ensure your roof trusses have been designed to deliver the optimum structural support. Although there is a selection of floor joist systems on the market, Rafferty Roof Trusses Ltd believes that our web joist system is the most beneficial out there. From slate roof tiles made by industry-leading manufacturers to modern UPVC fascias and soffits, we have an exceptional range of roofing materials available. 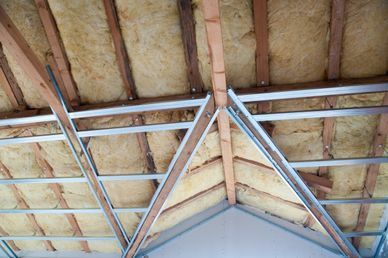 When constructing a roof, it is important to use structural support that is designed specifically for that roof. At Rafferty Roof Trusses Ltd, our roof specialists excel at designing and manufacturing bespoke roof trusses and metal web joists. 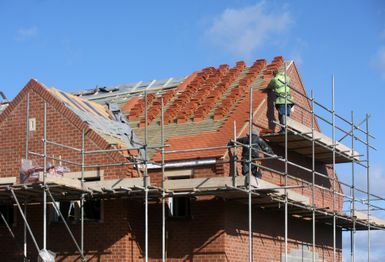 For more than 17 years, we have been supplying tailored roofing materials to clients throughout the UK and Ireland. Using more than 50 years of combined experience, our team provide a professional and friendly service as well as high-quality products and competitive prices. Rafferty Roof Trusses Ltd is proud to be a member of the Wood Protection Association.